Linda holds a Bachelor’s of Social Work degree and a certificate in Child and Family Services from Temple University in Philadelphia. Her Master’s work in Public Administration was though Troy State University in Alabama. She has worked with children in numerous capacities and also with families for the Department of Defense Family Advocacy Program. Delphine is a native of France, but has lived in the United States for 25 years. She is married and has 4 children from elementary school to high school. Delphine has been a translator, travel agent and hotel reservation manager. She enjoys organizing craft activities with children and providing homework assistance. 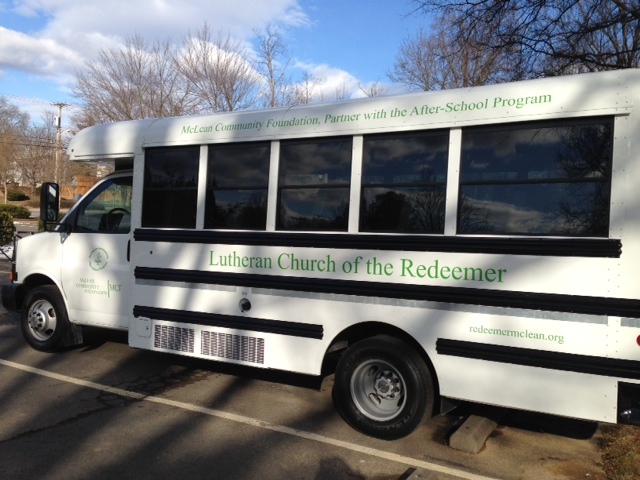 Delphine works with the Redeemer Preschool as well as with the After-School Program. Hasna is an Early Childhood Educator. She earned her degree and teaching credential from Bunker Hill Community College in Boston, Massachusetts. She also has a degree in Psychology. Originally from the Boston metropolitan area, Hasna has lived and worked here for over 20 years, enjoying a spectrum of duties and responsibilities including helping young pregnant teen aged moms in a Catholic Charity special program aimed to assist and rehabilitate disadvantaged moms, as well as working with children and preschoolers in a daycare center and the Redeemer Renaissance After-School Program. Currently, she lives in McLean with her husband and two sons and enjoys being an active member of the neighborhood community. Amy graduated from the University of Virginia in 2013 and holds a graduate degree in education from George Mason University. 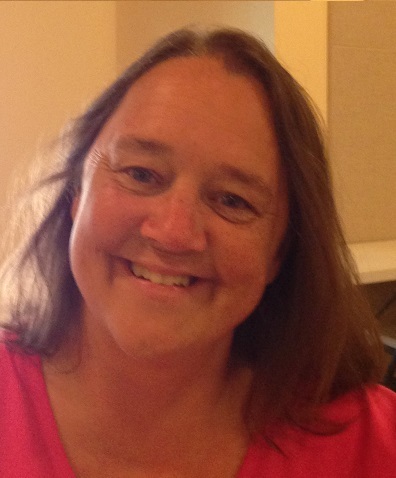 She has varied experiences with child care in various situations and has previously worked at Redeemer Renaissance Camps. 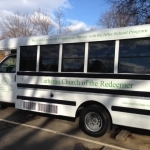 In addition to working at Redeemer Renaissance, Amy is an elementary school teacher. Charlene attended Old Dominion University. She has a real gift for helping and understanding children and has years of experience in child care. David is a graduate of Christopher Newport University. Judith Cho is a versatile musician who has studied several instruments. She pursued Doctoral studies in Violin Performance at the Graduate School and University Center of the City in New York where she studied with Itzhak Perlman. She has performed in France, Germany, China, Israel, Jordan and Bermuda. 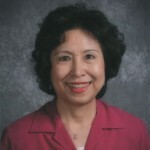 Mrs. Cho has won many prizes and awards. In 2002 she received a Fellowship to the Norfolk Chamber Music Festival. As part of winning a number of concerto competitions, she has performed as soloist with the Manhattanville Symphony, the Manchester Chamber Players and the Killington Festival Orchestra. Ms. Spokes is a member of the Army Strings. 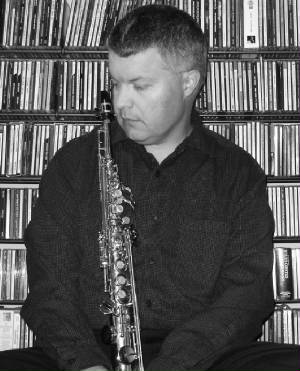 Rob Holmes has been playing the saxophone professionally for more than twenty years and is currently based in the Washington, DC area where he is performer, educator, and composer/arranger. Rob attended the University of Miami, FL School of Music earning his Bachelor’s Degree in jazz saxophone performance in 1989. In 1992, Rob received his Master’s Degree in Music Composition from Virginia Commonwealth University. Rob has performed with numerous jazz musicians and ensembles and has recorded 3 of his own CDs. Rob currently records with smooth jazz guitarist and composer, Ken Navarro. Rob can be heard performing regularly with several jazz ensembles, and as the baritone saxophonist with the United States Navy Band Commodores Jazz Ensemble. Abby Madden is a worship leader, composer, teacher and collaborator. Abby holds a BA in Music Composition and Percussion from Messiah College as well as a MA in Theology and the Arts from Wesley Theological Seminary. She currently serves as the Worship Coordinator for Haymarket Church in Haymarket VA where she directs and oversees all creative aspects of worship. 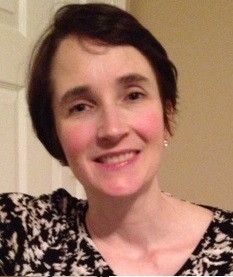 Currently living in Alexandria VA, Abby teaches piano and percussion in the DC area. In her free time she enjoys kayaking, hiking, attending concerts and learning how to cook new things. You can listen to some of Abby’s music at soundcloud.com/aemadden . 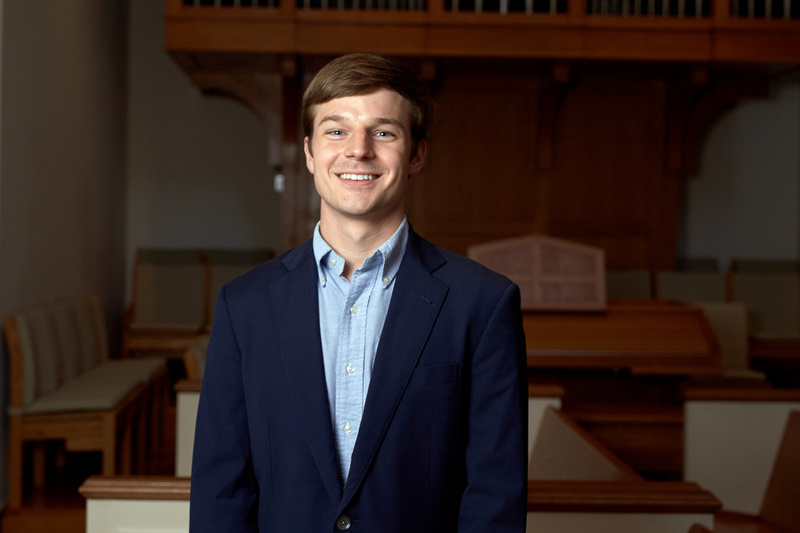 Billy Kluttz works as Director of Music at Church of the Pilgrims in Washington, DC and Evening Service Coordinator at Immanuel Presbyterian Church (USA) in McLean, VA. He studied organ and vocal performance at the University of North Carolina at Chapel Hill. 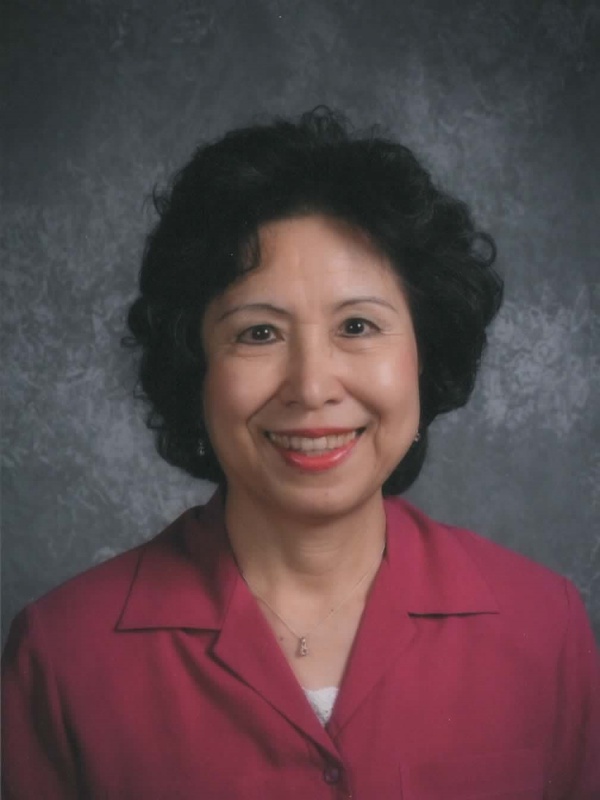 Fumiko is native of Yamaguchi and Kobe, Japan, Mrs. Reeder is a graduate of St. Catherine University in Matsuyama, Japan where she received her Bachelor of Arts in Piano Performance. After moving to the United States, she studied piano performance at Taccoa Falls College in Taccoa, Georgia. She currently holds memberships with the American College of Musicians and the National Guild of Piano Teachers, to which she was named on the “National Honor Roll” in 1999. An accomplished pianist and teacher, Mrs. Reeder’s piano students have received national recognition from the National Guild of Piano Teachers, the Music Teachers National Association (MTNA), the Society of American Musicians and the National Arts Recognition Program. George Waltemire, is with The U.S. Army Band Downrange. Born and raised in Stewartstown, Pennsylvania, he began his musical studies at age six on the piano and branched out to the world of guitar at age ten. 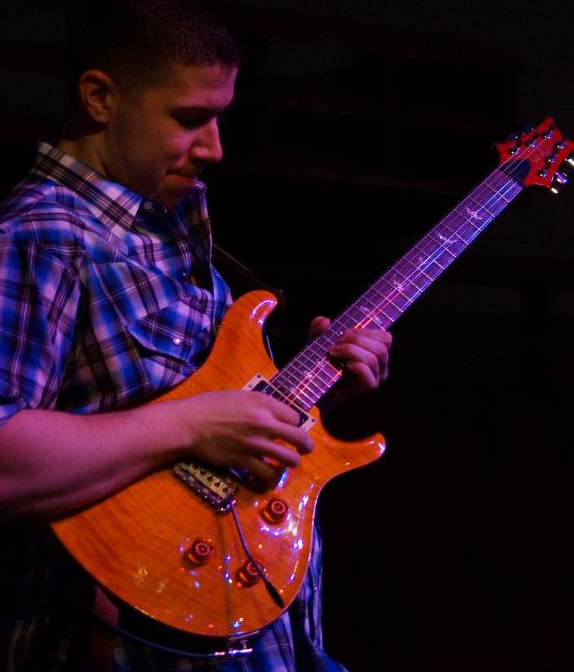 He holds a Bachelor of Music degree in Music Performance (Guitar) from Messiah College in Mechanicsburg, Pennsylvania. Throughout his years at Messiah College, he performed with numerous musical ensembles in a variety of genres, often as a featured soloist, from jazz and gospel, to blues and country, pop and rock, and even funk. As an educator, George loves to share musical variety and instruct guitar to students of all ages and all skill levels. Along with teaching the basic guitar fundamentals, George strongly advocates music theory to not only form a great guitarist, but to ultimately form a great musician. Anastasia Christofakis enjoys an active career as a soloist, chamber musician, and educator. Anastasia has presented solo and chamber performances at numerous universities, conferences, and music festivals. She has been invited to play with the Charlottesville Symphony, Civic Orchestra of Chicago, and Pensacola Symphony. Dr. Christofakis is an advocate of new music, believing strongly in the commissioning of new works, and is a member of new music ensemble What is Noise. In addition, she was the winner of the Presser Music Award for her project relating to Armenian music. She received her Doctor of Music degree in Clarinet Performance at Florida State University, her Master’s degree in Clarinet Performance from Roosevelt University and her Bachelor’s degree in Music Education from James Madison University. As a teacher, I hope to create a learning environment where my students feel safe and welcome to grow as musicians and as people. A positive student-teacher relationship in a is vital to student progress. My goal as a teacher is to foster lasting relationships within the walls of our own studio. In this way, the lessons that are taught and learned become a part of who we are and are carried with us forever.